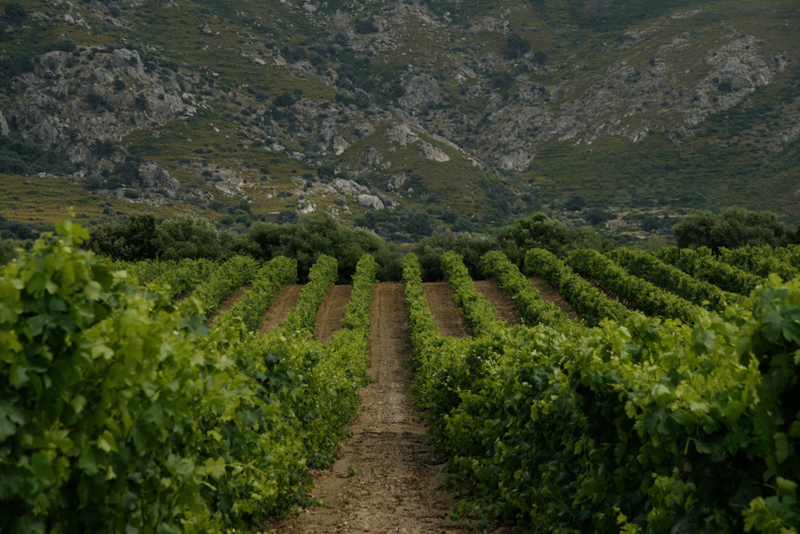 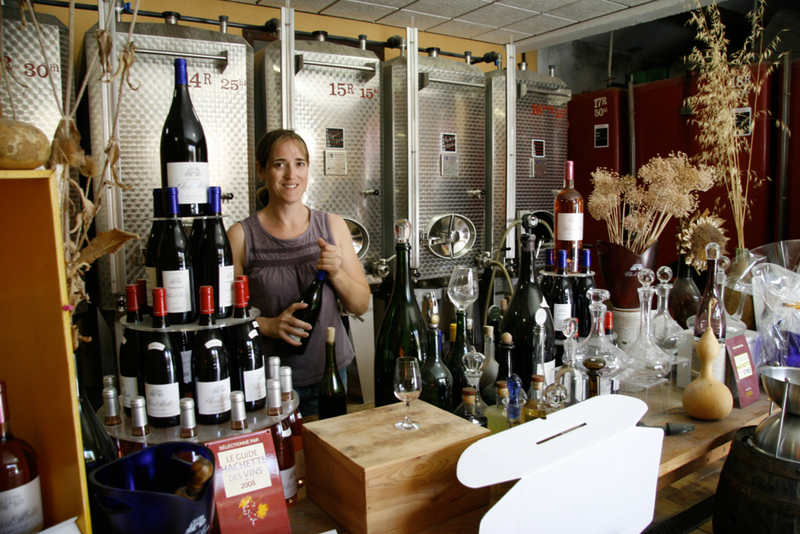 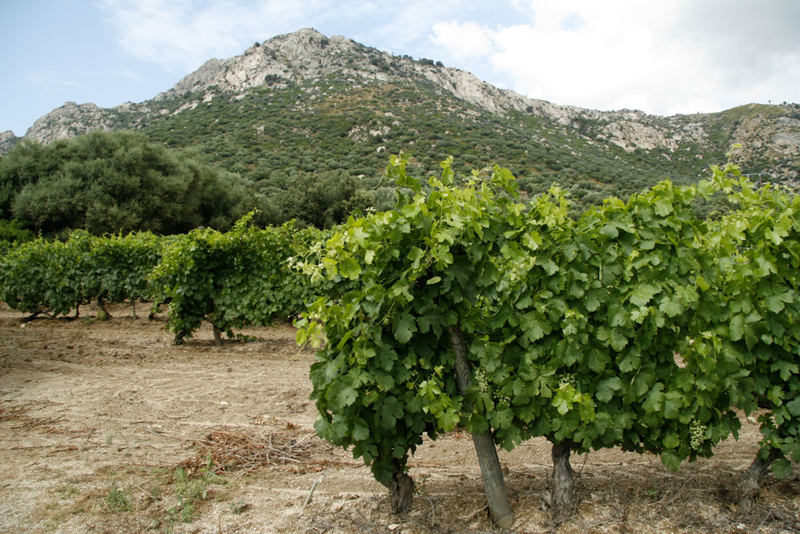 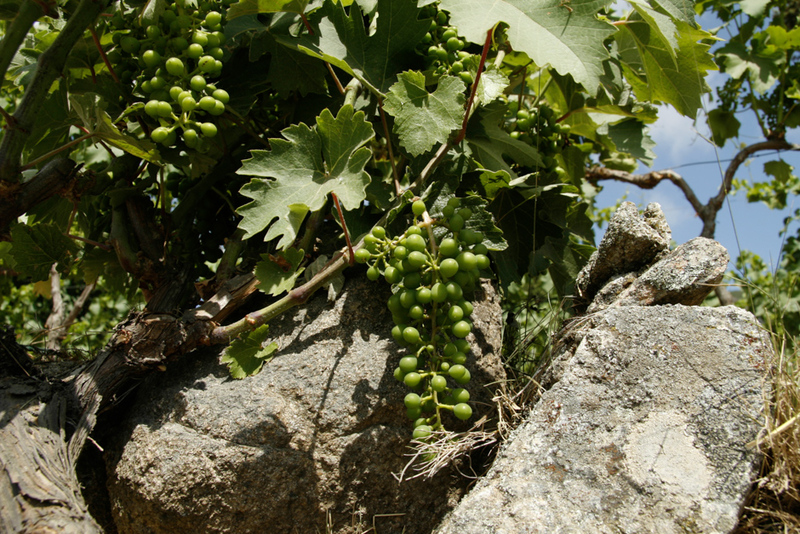 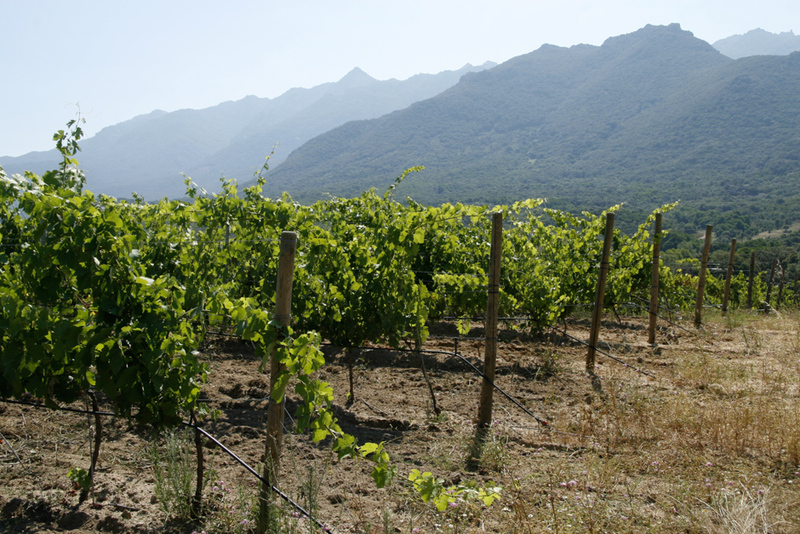 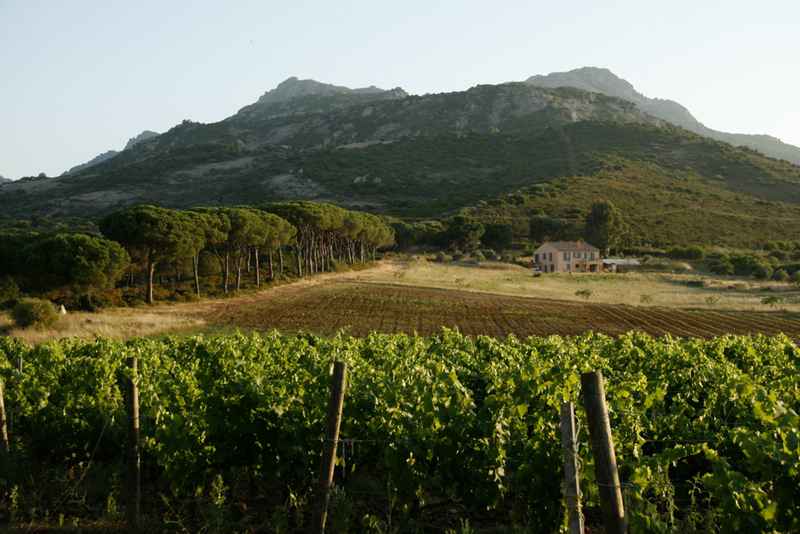 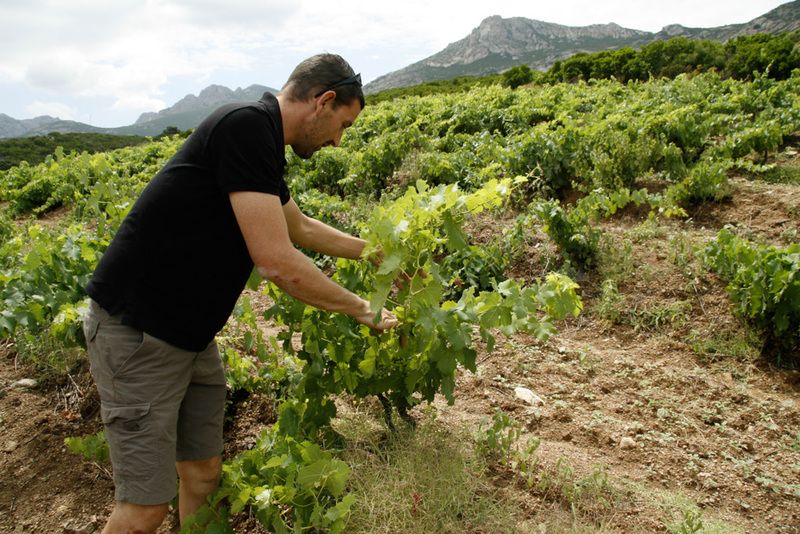 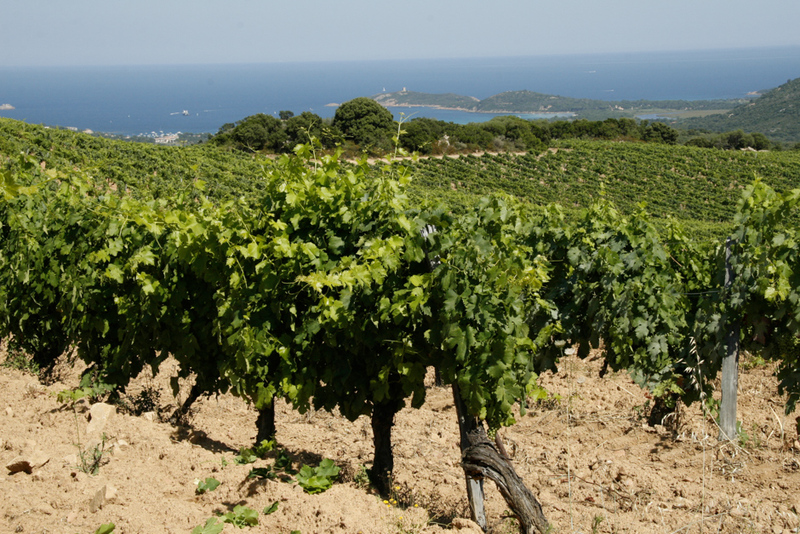 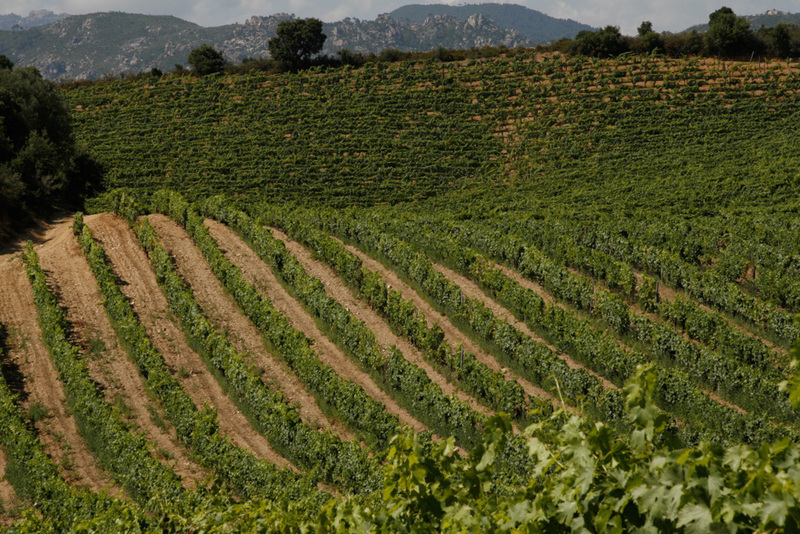 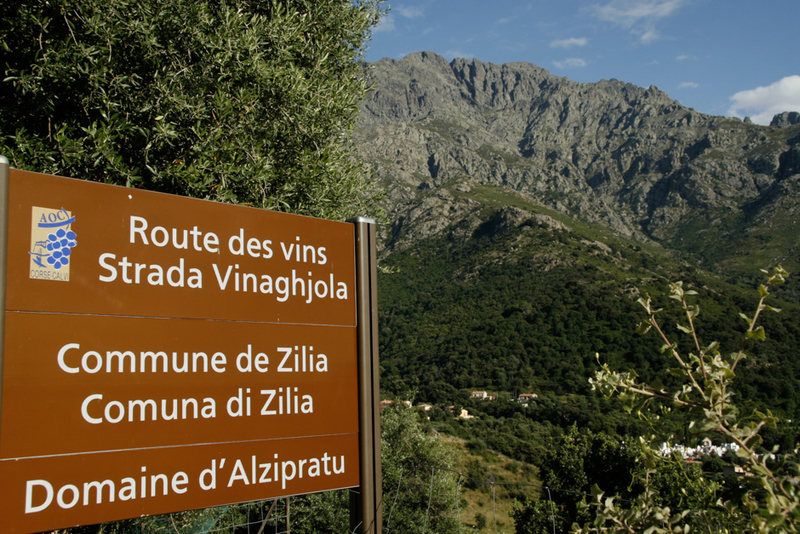 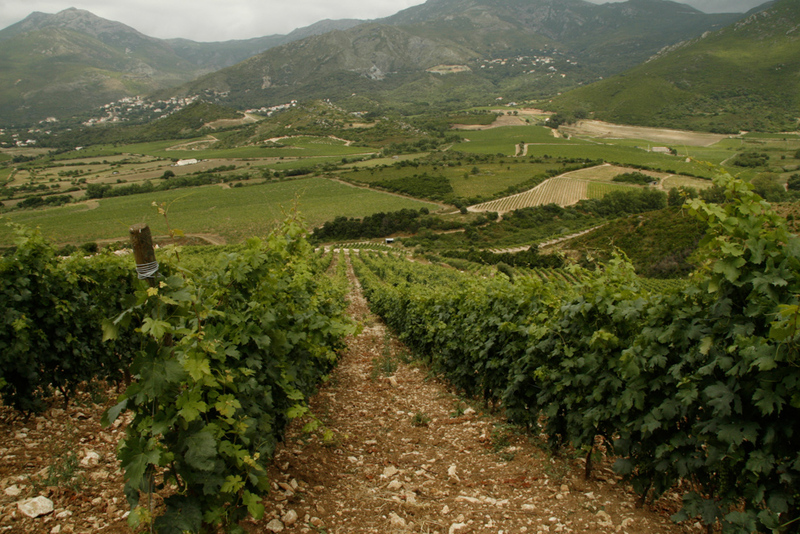 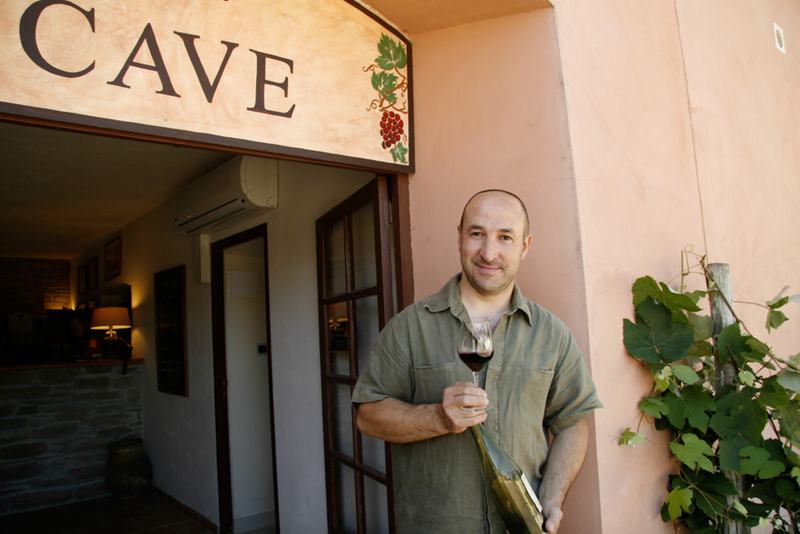 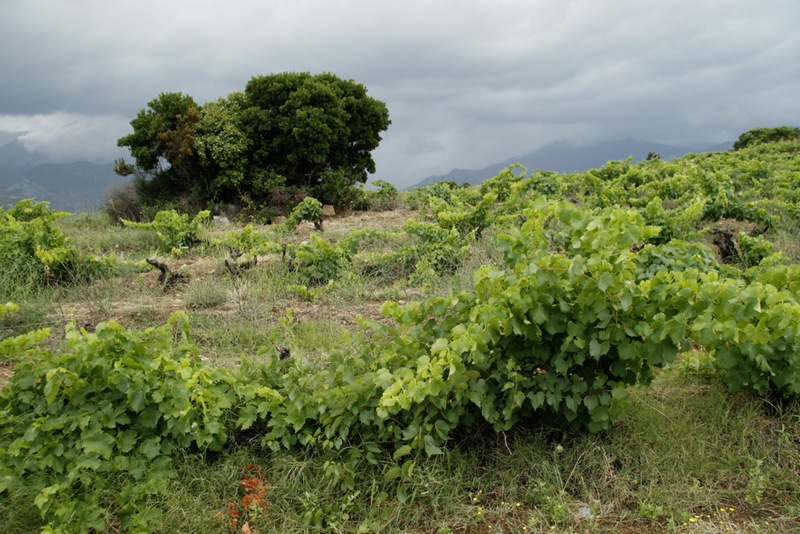 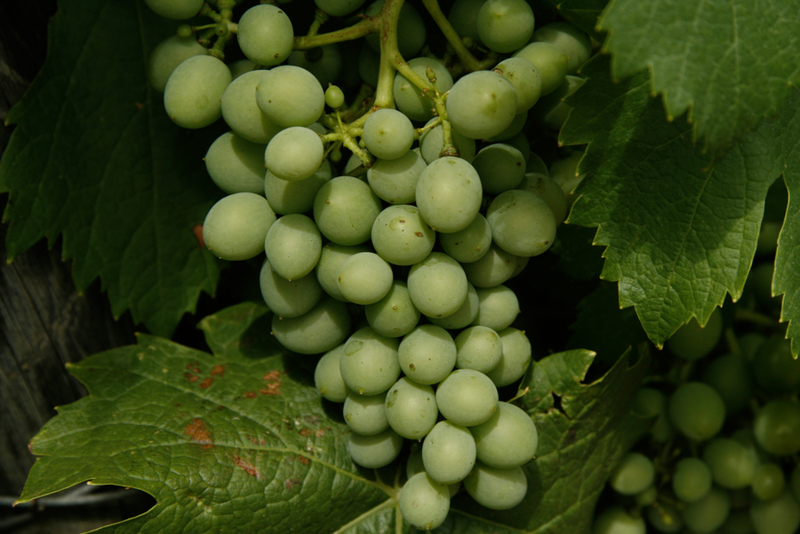 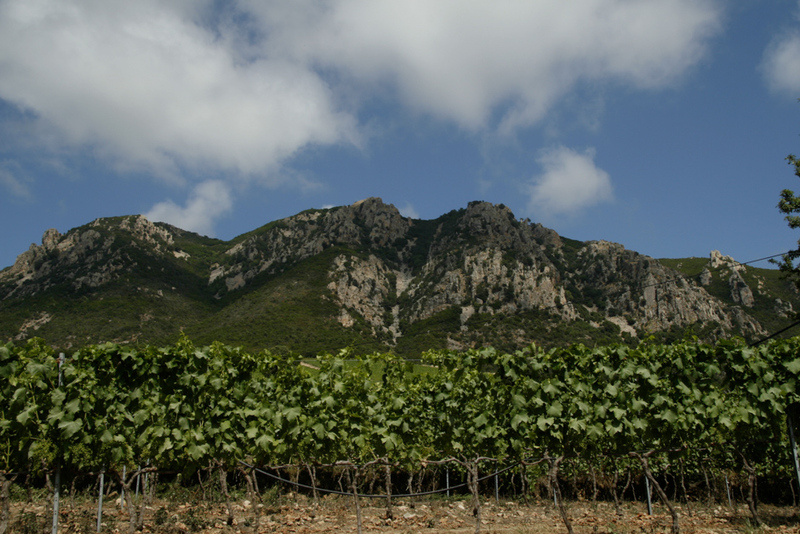 A wine tour of Corsica: top 10 guide. 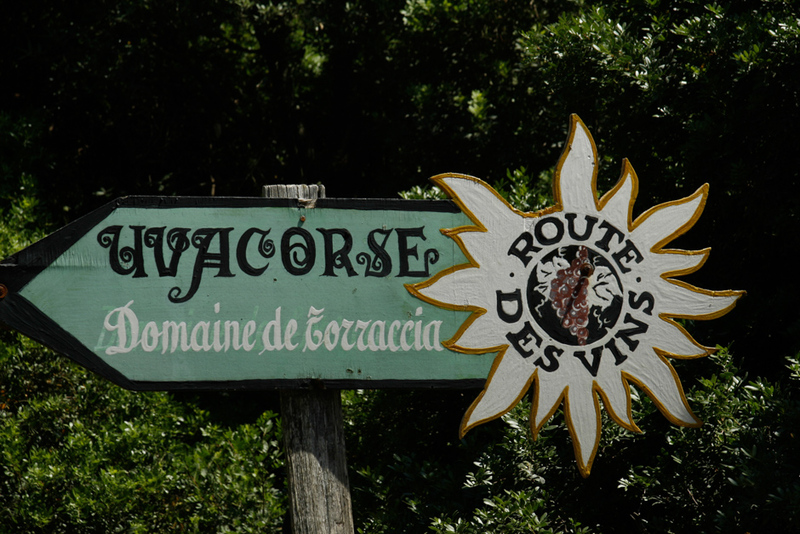 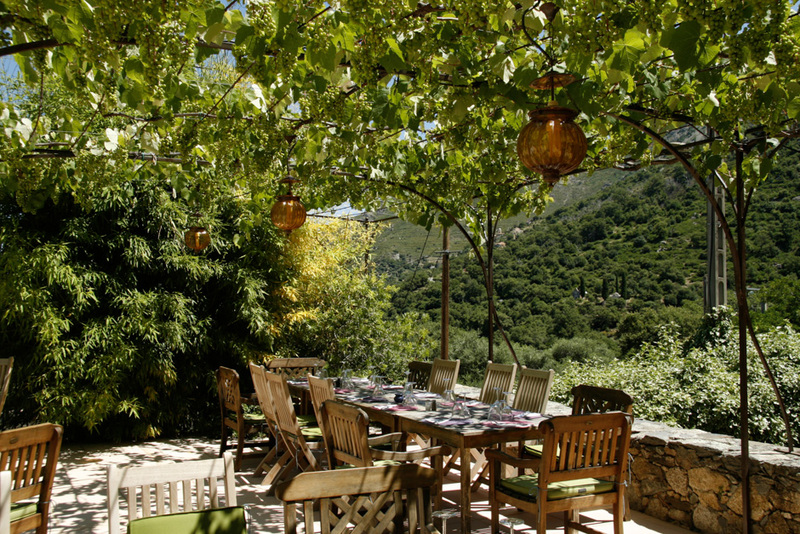 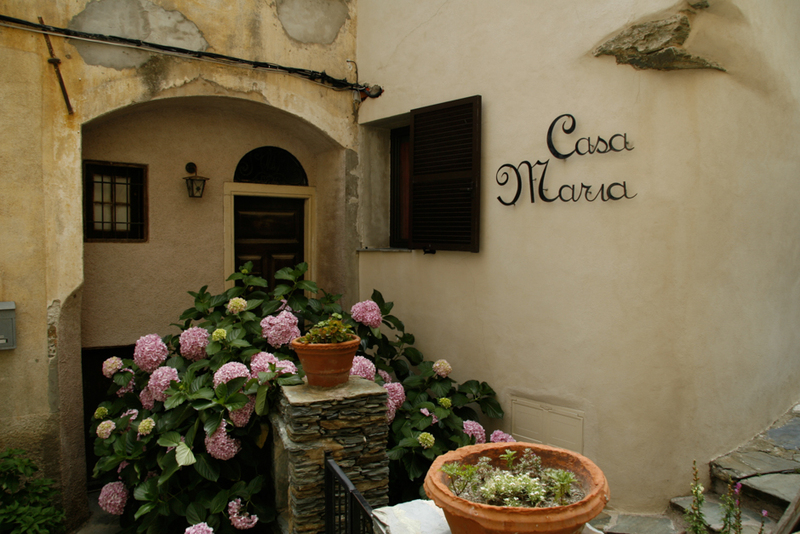 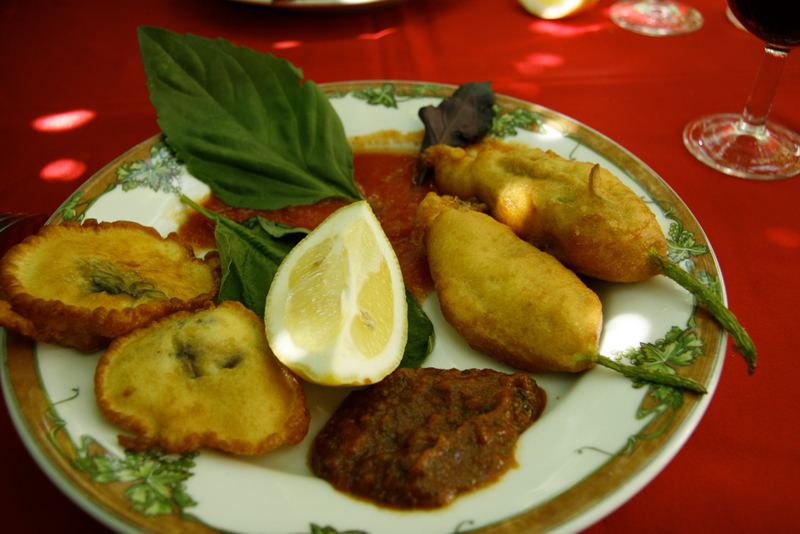 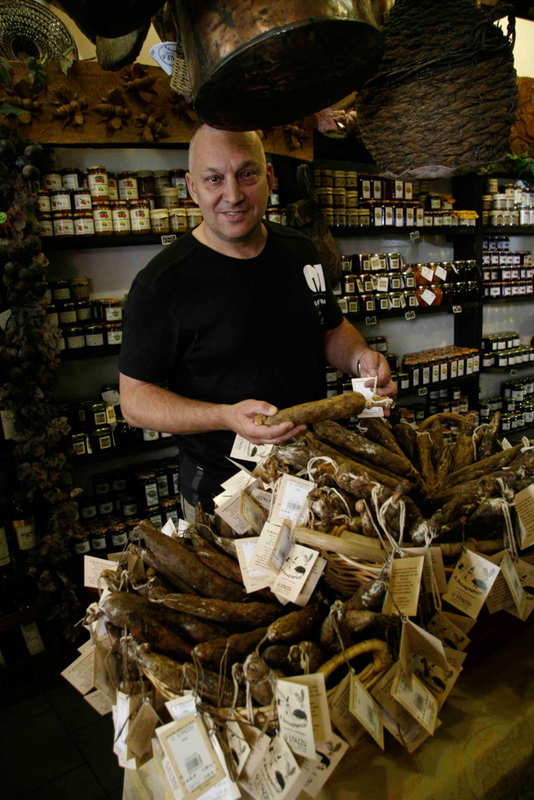 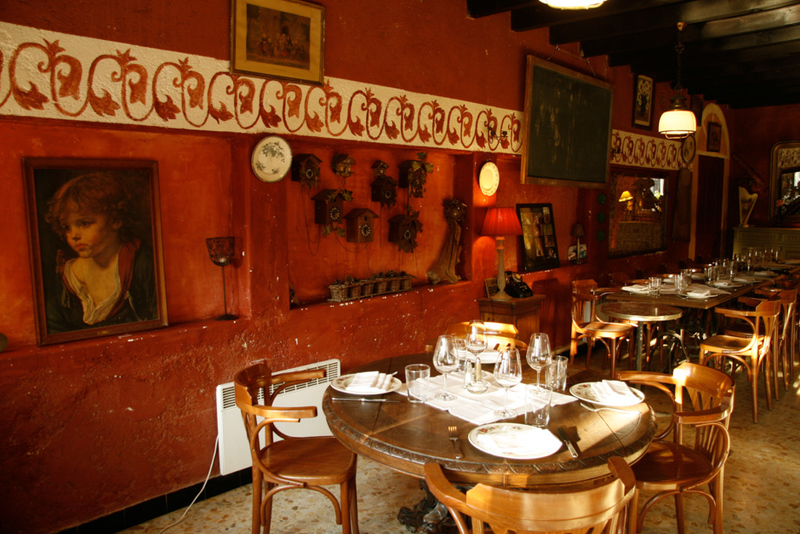 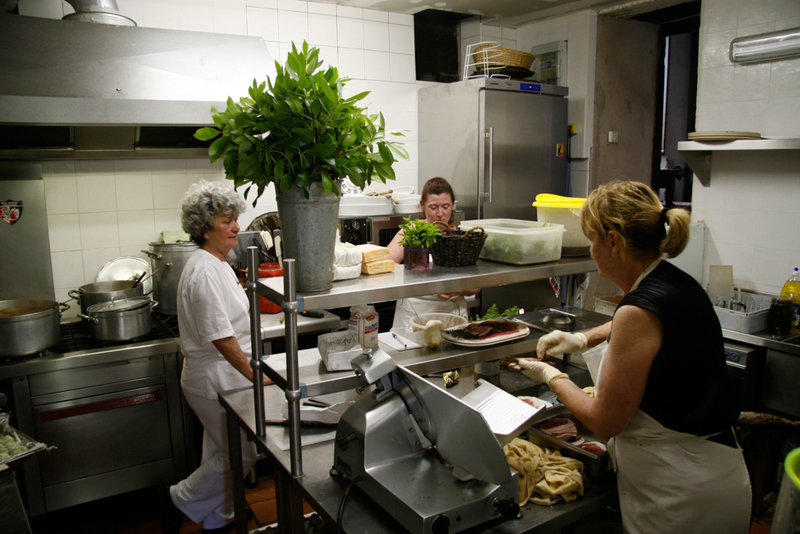 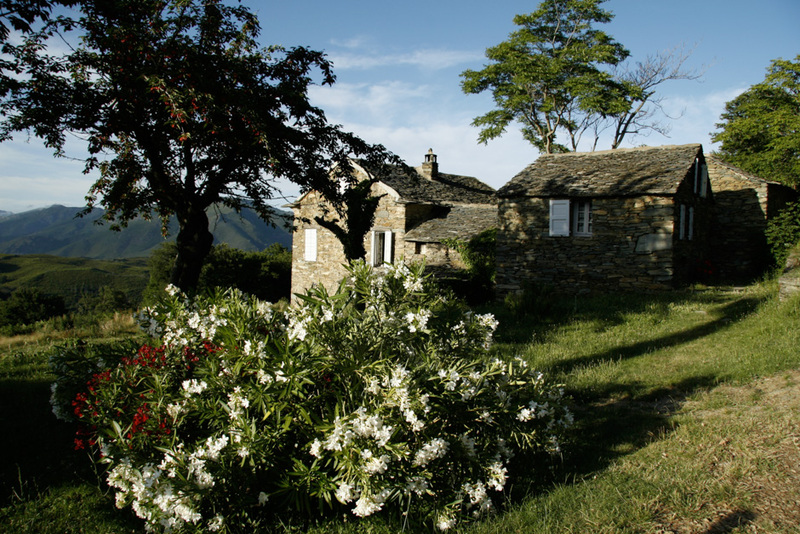 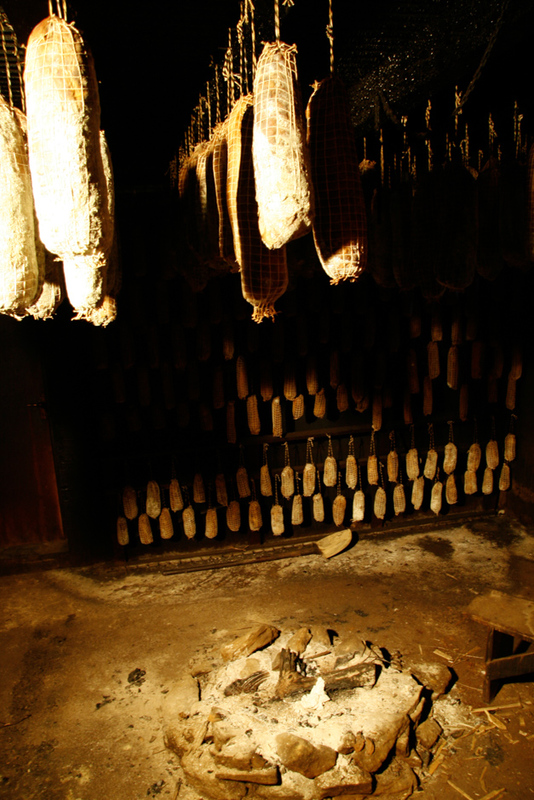 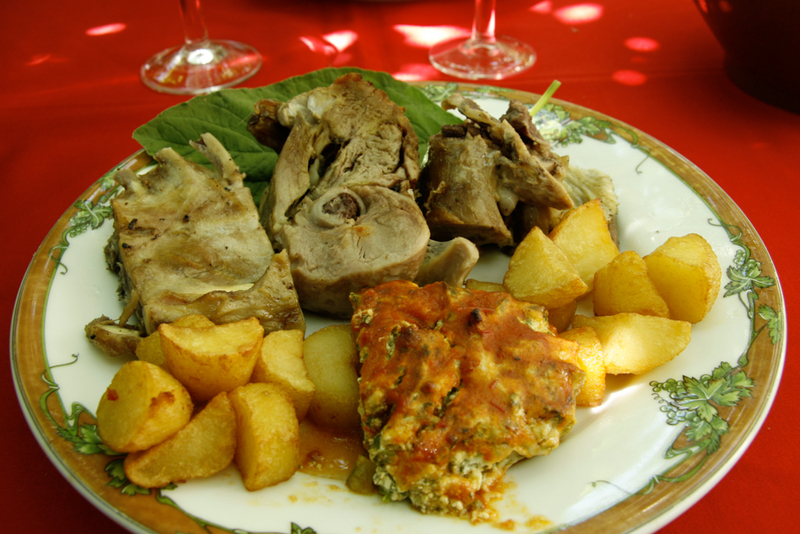 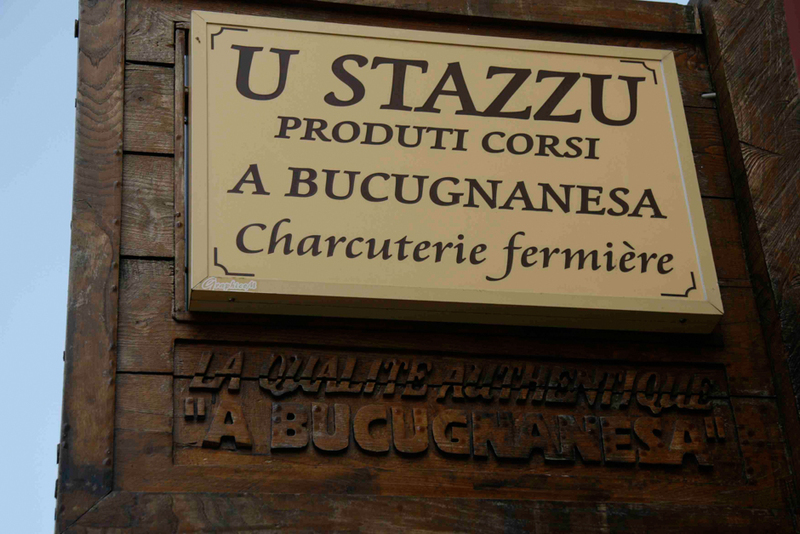 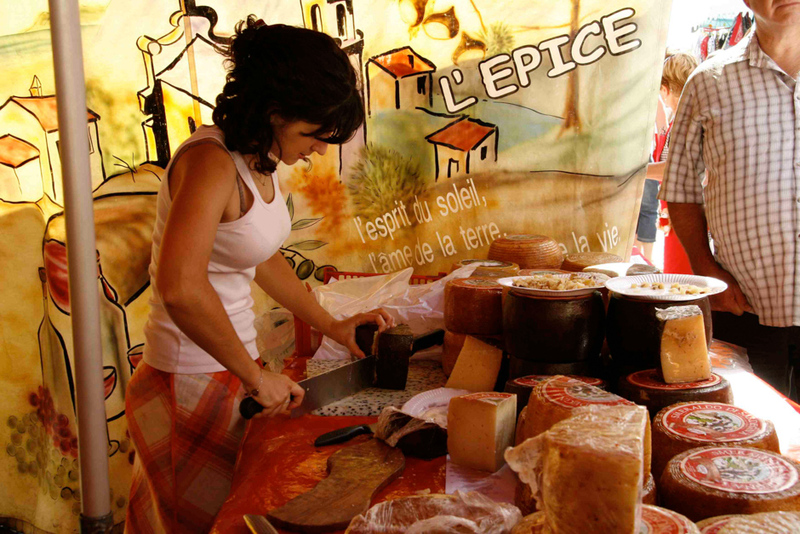 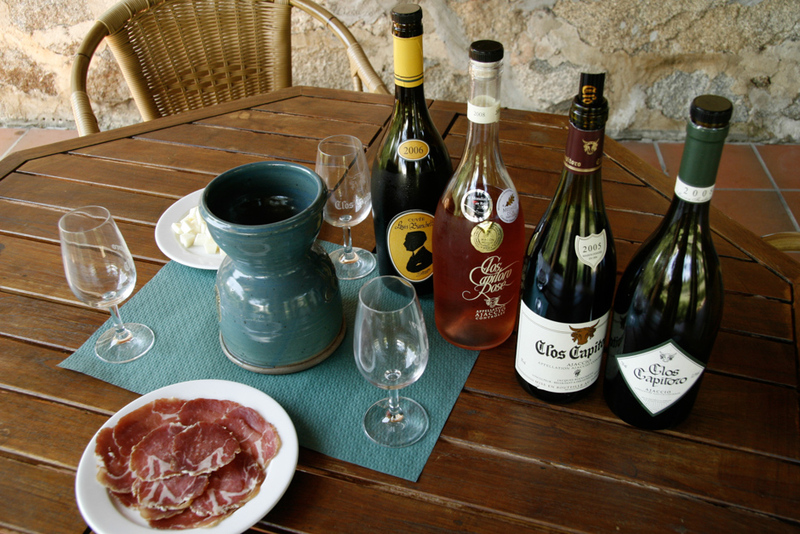 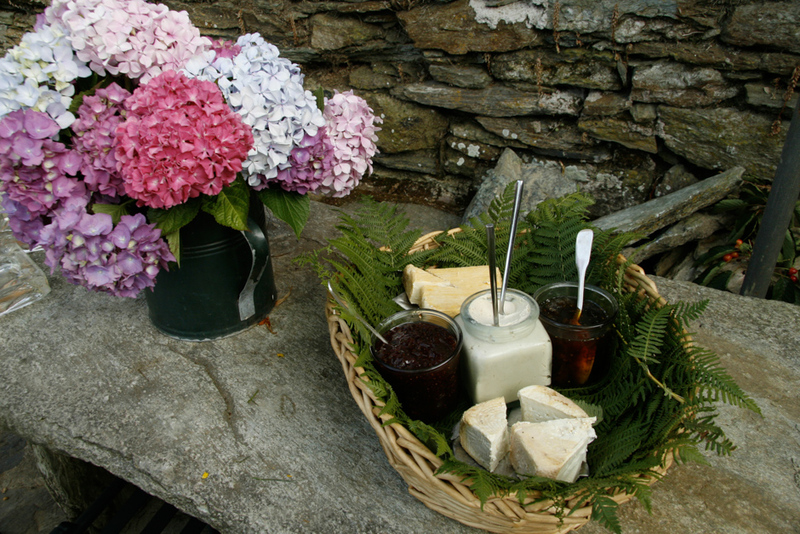 Corsica’s quality wines (with no VAT) and great food make the island ideal for a gourmet break with a difference. 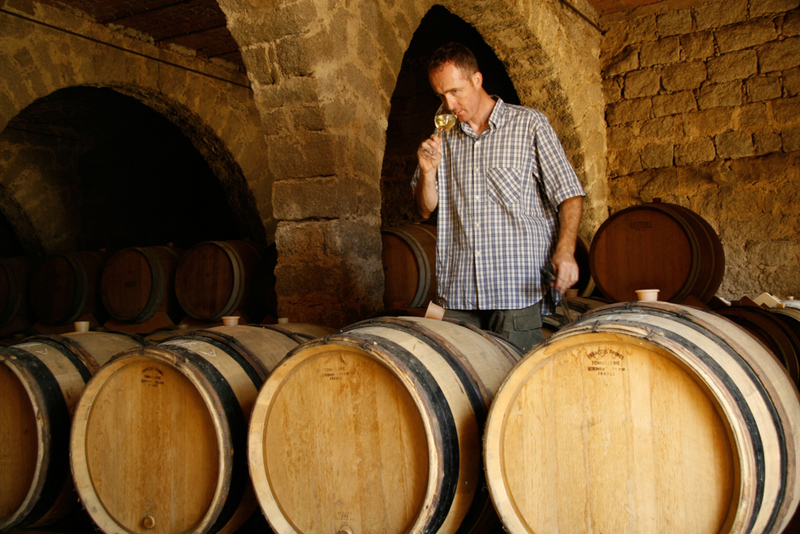 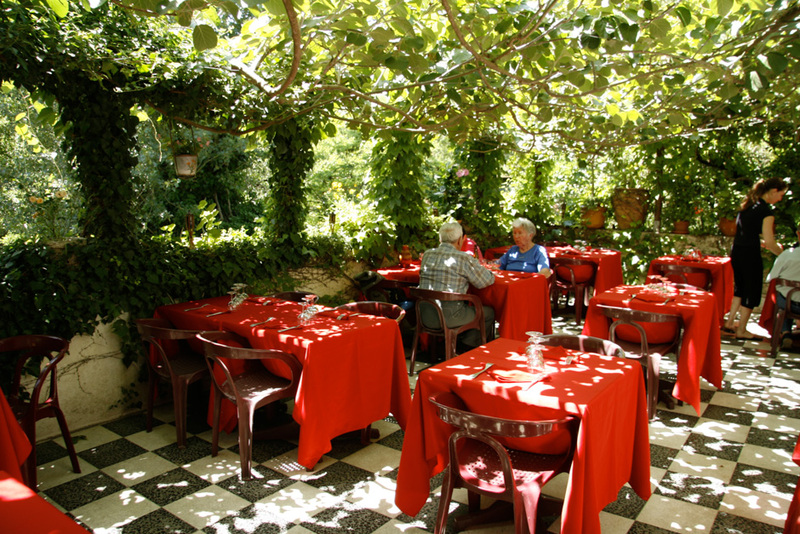 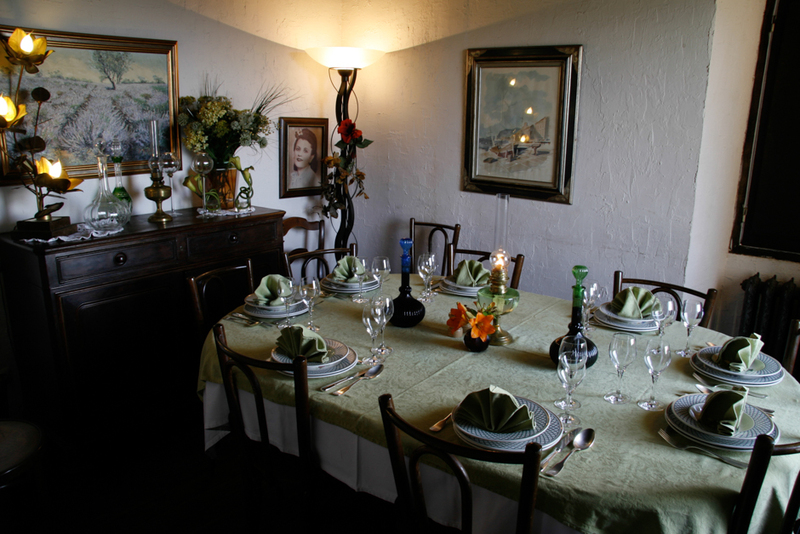 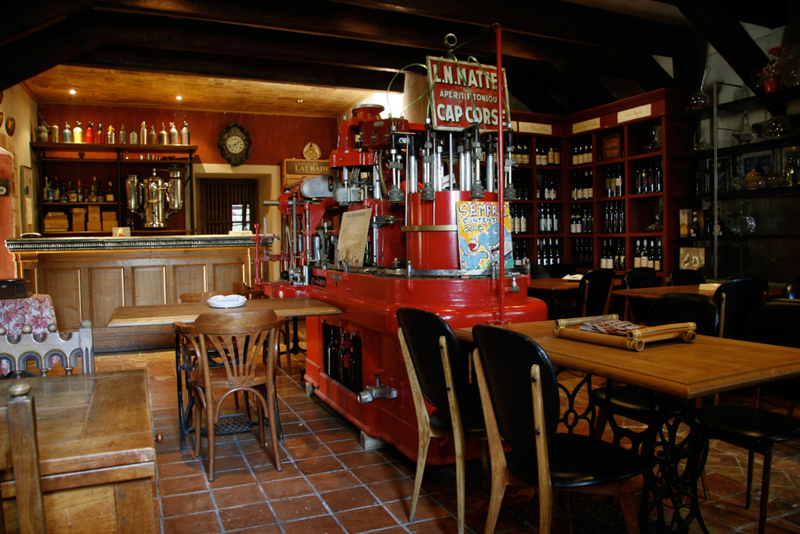 Here are 10 tips to the best winemakers, bistros and vineyard hotels.